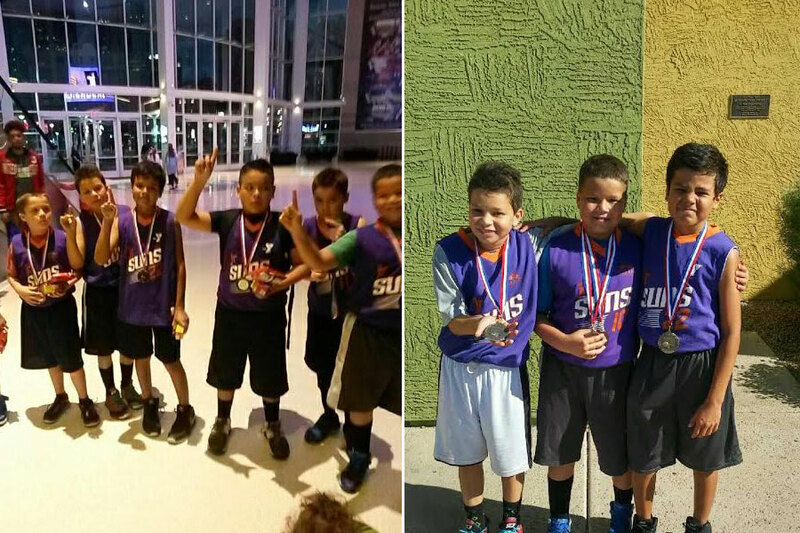 We believe that basketball can be used to build character & teach hard work. 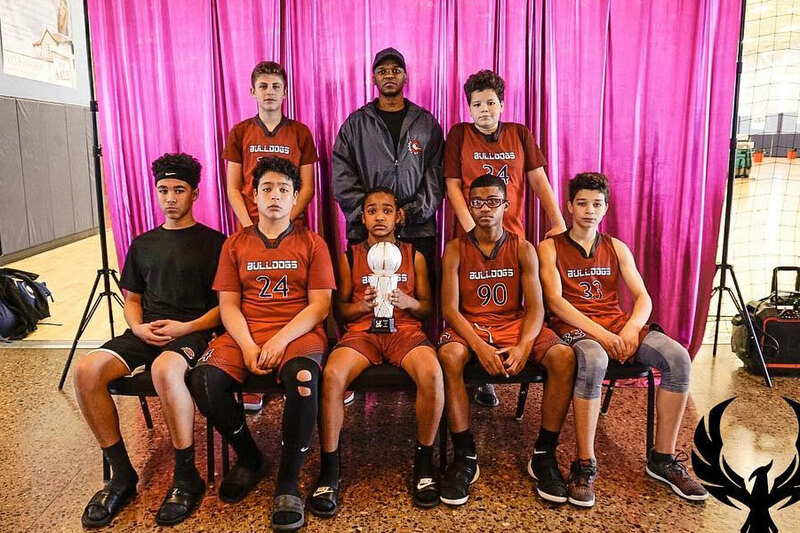 Surprise Basketball Academy Bulldogs is a youth basketball program.. Competitive and development style leagues. Plays in competitive and development style leagues. We focus on the HARD WORK of the game for the future. 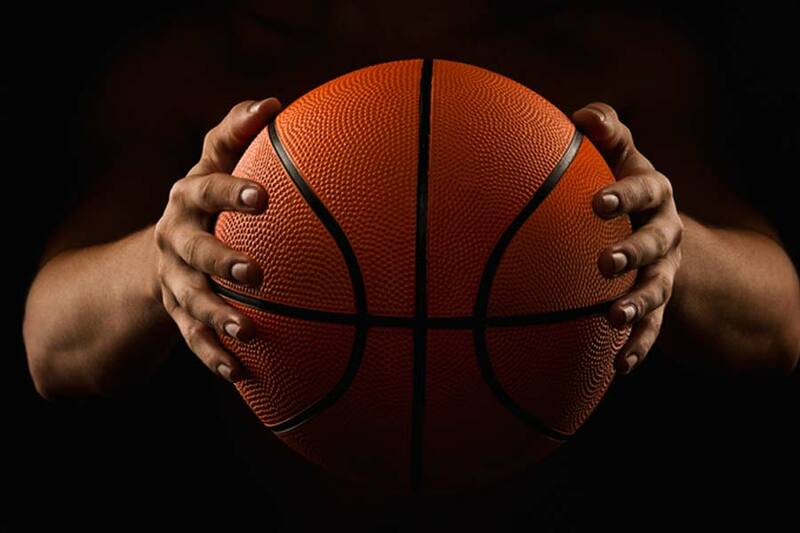 We focus on learning and understanding the game. The game itself is a way to judge talent, we base our focus on learning the game and allowing each member to show off the skills during the game. 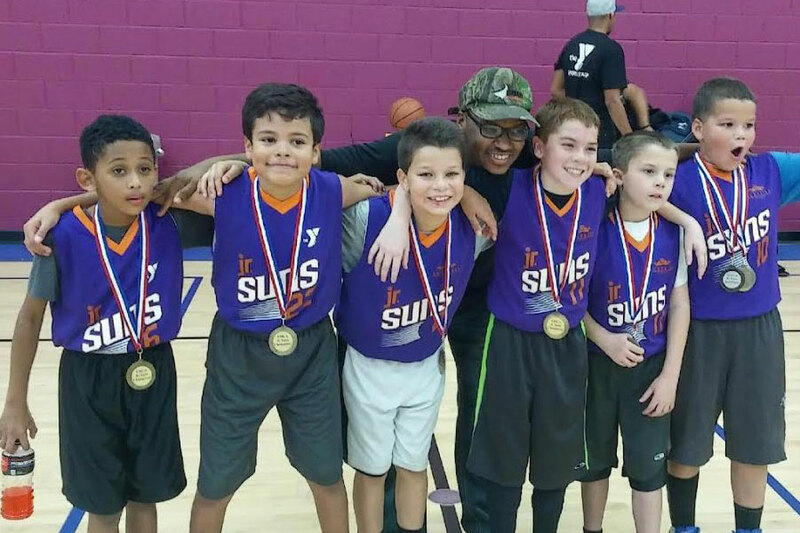 Our Basketball Club is located in Surprise, Arizona. 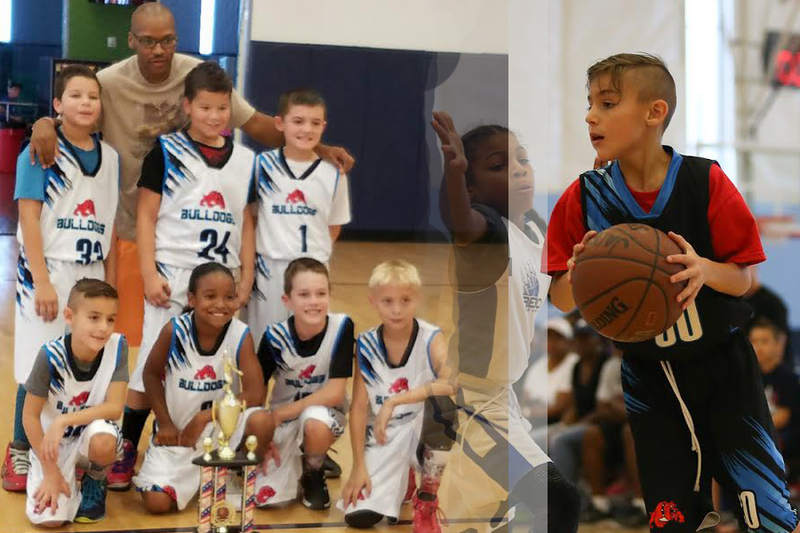 At Surprise Basketball Academy our goal is to teach, develop, and offer youth players the opportunity to learn the fundamental skills of basketball while instilling life-lessons and values such as character, team work, discipline, respect and sportsmanship.